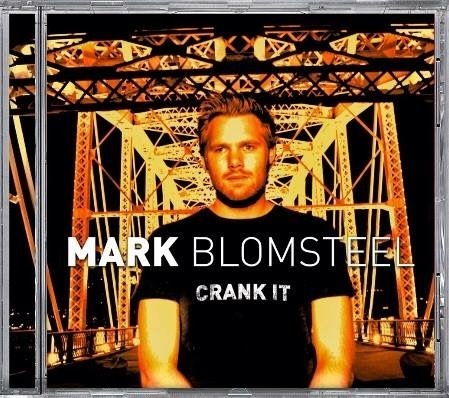 We’re excited to announce that Mark has been nominated by the Dutch CMA in the categories Male Vocalist of the Year and Album of the Year for ‘Crank It’. If you have voted in round one of the voting you will receive an email from the Dutch Country Music Association with the new survey. The winners will be announced in December. Mark has won 3 Dutch CMA Awards in the past: Song of the Year in 2012, Male Vocalist of the Year and Most Promising Act in 2014.